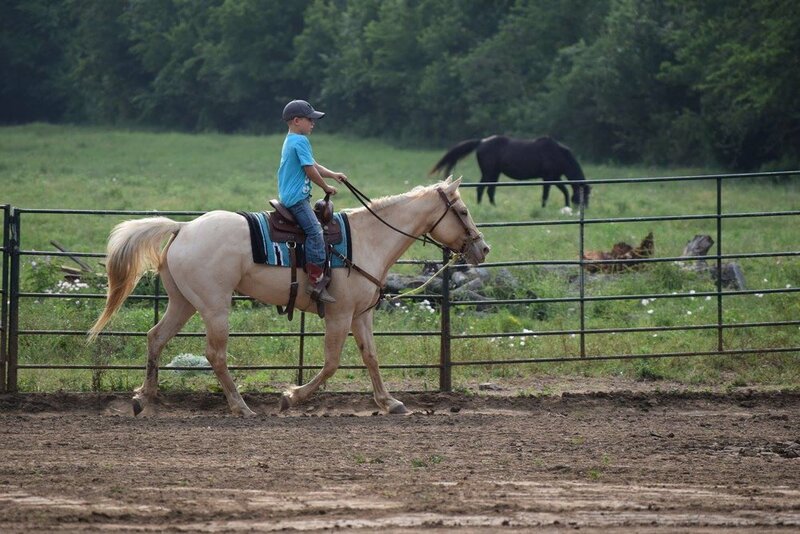 Gift Certificates Now Available for Lessons or Pet and Ride! Private Lessons: $30 per 1Hr. For Group Rates, please contact Jessie for more details. Students will be required to wear cowboy boots, preferably with riding heel and jeans. Riding helmets are not required, but are preferred. Pet & Ride is a "Horse Experience". $10 for 15 mins. allows one person to pet, ride by lead line only and have a photo op with a horse.